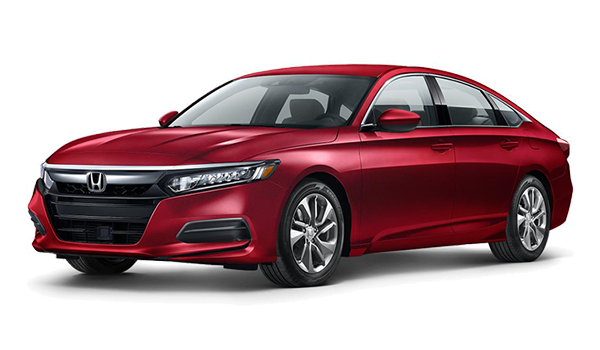 When looking for the best cars to cruise the Ocean streets, comparing the 2018 Acura ILX vs. 2018 Honda Accord is pretty standard. 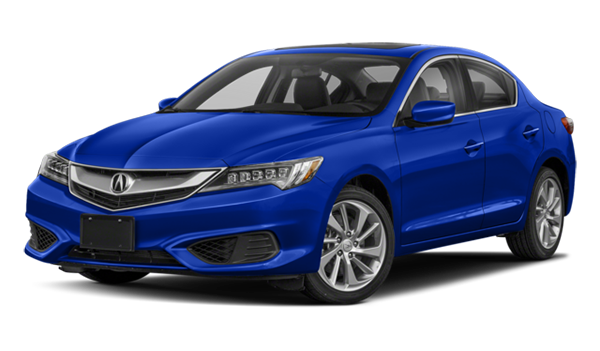 Both these models bring compact style to the roads, but the new Acura ILX delivers more performance features, better comfort amenities, and technology upgrades than the new Accord. Compare these models below before heading to Acura of Ocean just outside of Freehold for your new Acura ILX sedan. It’s important the car you drive delivers comfort and convenience features, whether you’re tackling your Freehold commute or a Matawan adventure. In the Acura vs. Honda competition, the new Acura ILX brings you more comfort and convenience inside the cabin for a more enjoyable ride. If you’re looking to cruise the Red Bank streets with a vehicle that offers power and seamless handling, then the Acura ILX performance features will give you more of what you want. When it comes to bringing you more performance and convenience features, the Acura ILX stands out over the Honda Accord. And when you’re in the mood to bring an Acura model home, be sure to head to Acura of Ocean. We have a variety of Acura models designed to suit your needs and priced to fit your budget. Visit us today to compare the Acura ILX vs. Acura RLX or Acura TLX and see which one is right for you. Contact us today to schedule your test drive.